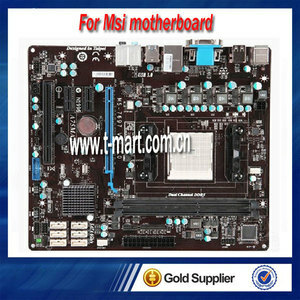 100% Working Desktop Motherboard For MSI G31TM-P35 fully test Motherboard are fully tested,such as apperance,3D,all interfaces,inner and outer screen. 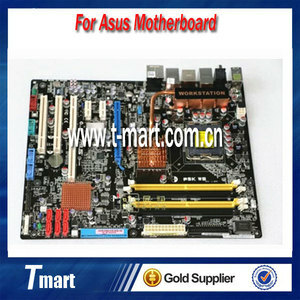 battery, re-start system at least 2 times and so on. 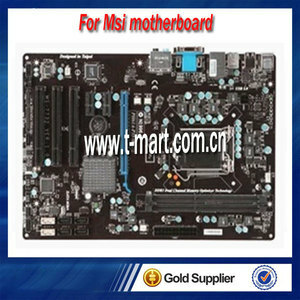 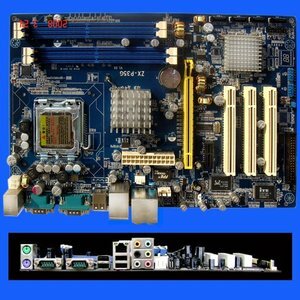 Alibaba.com offers 11 p35 motherboard products. 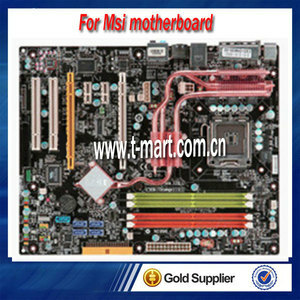 About 100% of these are motherboards. A wide variety of p35 motherboard options are available to you, such as desktop, laptop. 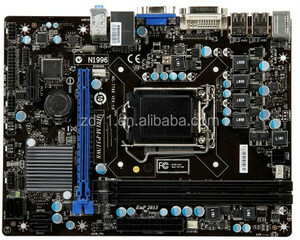 You can also choose from ddr3, ddr2. 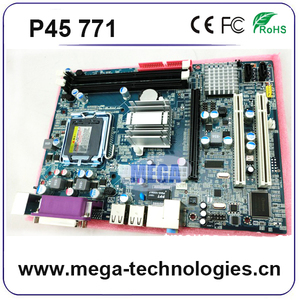 There are 11 p35 motherboard suppliers, mainly located in Asia. 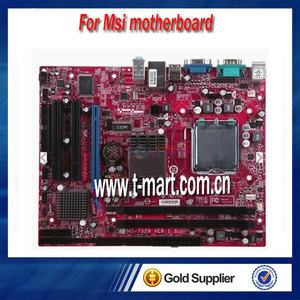 The top supplying country is China (Mainland), which supply 100% of p35 motherboard respectively. 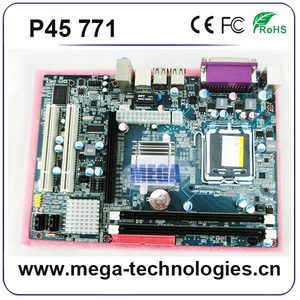 P35 motherboard products are most popular in Western Europe, North America, and Northern Europe.